Gareth Bale says Adam Lallana admitted to him that Liverpool’s players were incredibly nervous before the Champions League Final and got no sleep the night before. 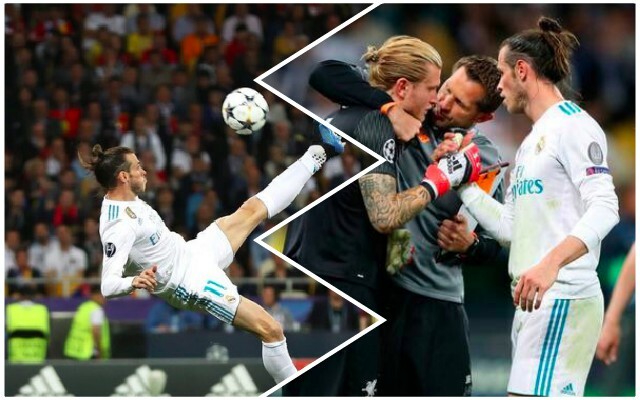 We ended up losing 3-1 to Real Madrid in Kiev, thanks to two horrible Loris Karius mistakes and a wonder-goal from Bale himself. In many ways, the result was a freak one – considering the fact that Real’s three goals were all the type you hardly ever see – but Liverpool were also not at our best and couldn’t rally late on. Bale has though claimed that we’re a better team this year and will be a huge threat in Europe. “I was chatting to ​Adam Lallana after the Liverpool final and I asked him whether they’d been nervous the night before,” Bale told FourFourTwo, via ​The Mirror. The Champions League is obviously a massive and glamorous competition; but to the tell the truth: it’s entirely secondary in our thought process right now. When we’re genuinely competing for the Premier League title and it’s that competition which is causing us severe anxiety (despite the fact we’re trying desperately to enjoy it! ), Europe is secondary in consideration. Still, a win against Bayern Munich over two legs and we’ll start to dream again!